BD - Bedroom EXC - Exclusive $/Sq.Ft - Price Per Square feet. Centred in the heart of the Lower Mainland on the West Coast of British Columbia, Canada, Coquitlam is just a 30-minute drive from downtown Vancouver, BC's largest city, and about 20 minutes from the US border. 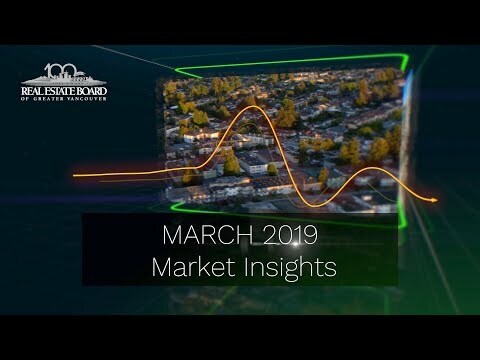 Coquitlam real estate is at the geographic centre of the Lower Mainland, making the City an attractive place for residents, industries and a thriving retail sector. Coquitlam is bordered by the municipalities of Port Moody, Port Coquitlam, Burnaby and New Westminster, as well as the Fraser River to the south, Pitt River to the east and the Coastal Mountains to the north. bccondos.net/city-coquitlam is the largest and most comprehensive online source for condominium and townhouse listings and sales information for the lower mainland. 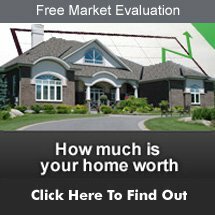 We are a resource for Buyers and Sellers of condos and townhouses by offering a complete building specific database of unique information for every building, every MLS® listing, building rentals, building sales history, building open houses and individual floor plans (we are adding something new every day so check back often). bccondos.net/city-coquitlam offers a wide variety of incredibly detailed information searchable by building, listing type, Real Estate Board, Area, City or Neighbourhood. Each containing descriptions, pictures, interesting facts, nearby amenities, walk score, homezilla, school catchments, zoning types and much more to help guide the consumer in the right direction. 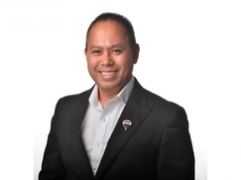 Additionally, we offer a dedicated professional area specialist that will answer any questions that you may have, make any necessary appointments to view a property and assist you to achieve the most efficient and profitable real estate experience in the shortest amount of time. There are several factors that will influence your decision when purchasing a Coquitlam condo, such as: How much money is in the contingency reserve fund for expenses such as repairs, maintenance and decorating? Are rentals allowed, and if so, how many rental units are permitted at one time? How many units are currently being rented out? Are pets allowed? How many and what type? Have any special assessments been decided upon or have any structural problems been noted that will lead to an assessment in the future? Make sure you read the Strata Council Minutes and the Minutes from the Annual General Meetings, as well as the financial statements, bylaws and rules and regulations for at least the past two years. Selling a home can either be an extremely emotionally trying time or a very exciting one. We are here to help. When selling one of your most important assets wouldn't you want someone who has a consistent and proven track record of success to look after your sale? Our sales statistics are among the very best in the industry - reassurance that your sale is in excellent hands. If you are thinking of selling give us an opportunity to show you what makes us unique and why we've been trusted by hundreds to manage the marketing and sales process. The Polygon family of companies is among the most well–established and highly respected group of home builders in British Columbia. Locally owned and operated since 1980, the Polygon family of companies has built more than 20,000 homes throughout the Lower Mainland, ranging from concrete high–rises to wood-frame condominiums, townhomes and single–family communities. Polygon is also active in the construction of new single family homes through its sister company, Morningstar Homes. In order to stand securely, a building requires a firm foundation. The Polygon family of companies is founded on four values that form the core of how we do business – we call these the Polygon Foundations. 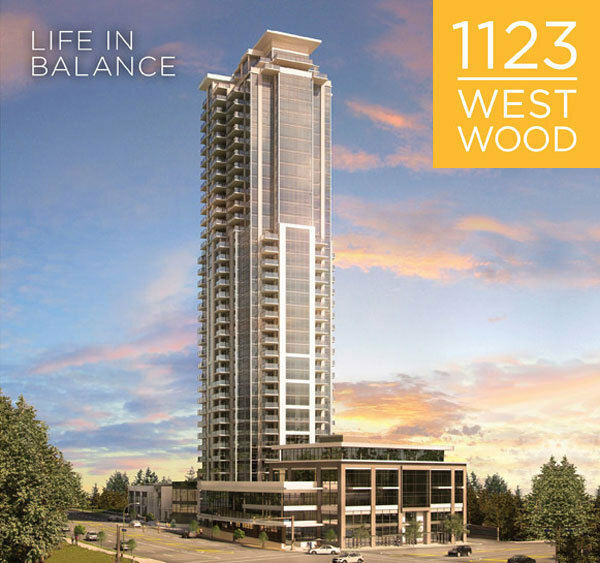 1123 Westwood is a modern 37-storey tower located just outside the bustle of Coquitlam Centre in a quiet, natural setting. Each kitchen comes with a premium 6 piece KitchenAid Stainless steel appliance package and beautifully installed double nose quartz countertops with extended breakfast bar. Each home also has a whirlpool high efficiency front-loading stacking washer and dryer and a patio and or balcony. You can feel secure in your new home with the convenient key-fob proximity reader and floor specific access. Close to Coquitlam Centre and all major shops. The perfect place to call home.